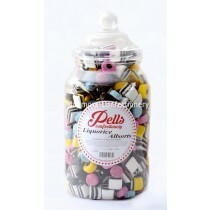 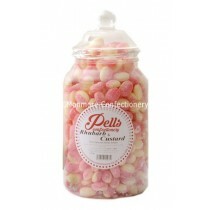 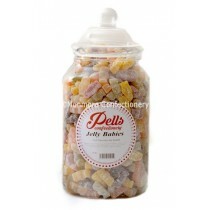 Our own brand range of Jars of sweets includes various confectionery products from popular retro sweets like Liquorice allsorts or our Rosey Apples. 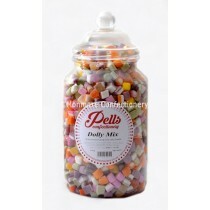 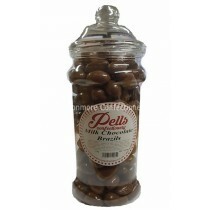 Our sweets jar range from 1.5kg all the way to 2.5kg, if you are looking for popular wholesale sweets for your shop you have come to the right place in choosing Monmore Confectionery. Our Jars of sweets are in traditional Victorian jars that bring back the nostalgia of visiting sweet shops and seeing rows of sweets as far as the eye could see. 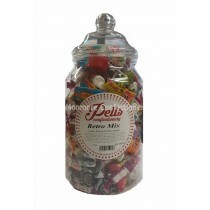 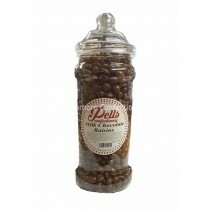 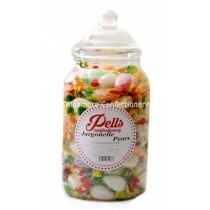 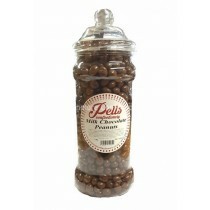 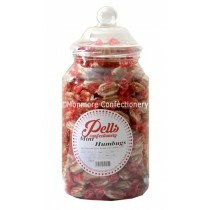 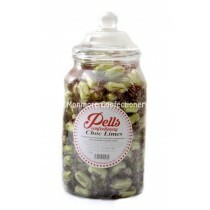 You can now buy these jars for a small price with a small number of sweets in them to relive the good old days.